Milan is a city where global designers are excited, heartbeat and obsessed with it. From April 9th to 14th, there will be seven world-class exhibitions held simultaneously at the Milan International Exhibition Center which include bed, bedroom mattress, sofa ect. 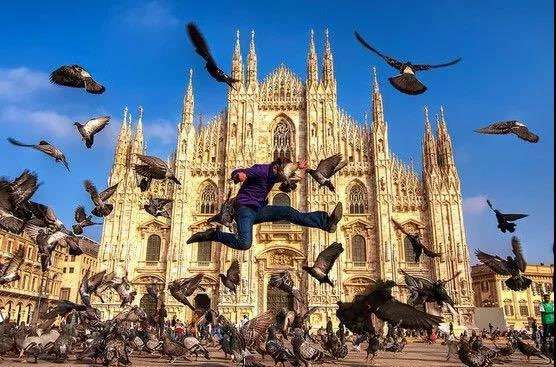 The Milan Furniture Fair is leading the world to top fashion trends, is a shining business card of Milan. It is a positive emotional transmission and a “super gas station” for designers and industry professionals. On February 7th, 2018, the Milan Furniture Fair presented its first declaration to the world at the press conference, expressing its deep respect for the city and its determination to meet global challenges. 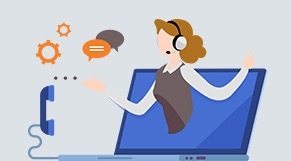 There are nine major declarations in the Declaration: Emotion, Business, Quality, Design, Communication, New Designers, Communication, Culture, Milan Center. All keywords are important to develop the bed, bedroom mattress, sofa ect better and better. 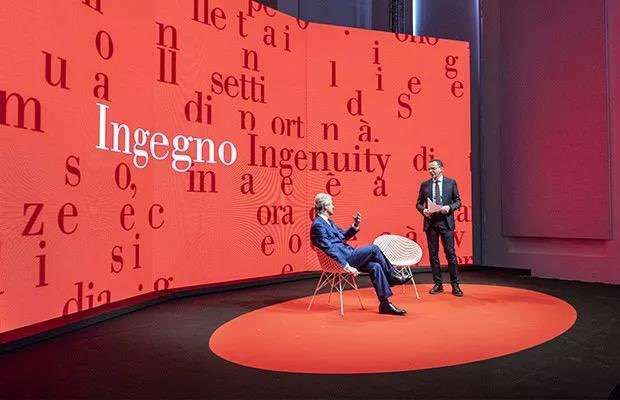 This year's Milan Furniture Fair, in commemoration of the 500th anniversary of the death of Leonardo Finch, added the keyword "genius", which is designed to trigger new ways of observing the world and propose effective solutions. Therefore, this year's Milan Furniture Fair has another special meaning: tribute to genius. “We have reviewed the keywords of the Declaration again, aiming to refocus our values and make the exhibition a true international design field. Therefore, the Milan Furniture Fair introduces a new word, it is a 'genius', in other words, talent is created The trigger of force, but without thinking, there is no creativity, genius is the perfect combination of thinking and creativity," said Claudio Luti, president of Milan Furniture Fair. Then we believe that it is a better trend for furniture-bed, bedroom mattress, sofa. 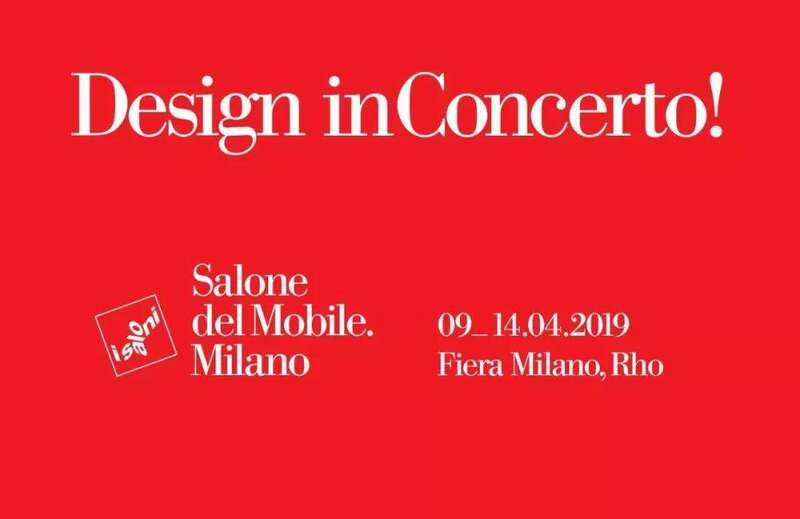 The slogan of the 2019 Milan Furniture Fair, produced by architect Pierluigi Cerri, is: Design in Concerto, which refers to the multifaceted and collective collaboration of furniture fairs. The word Concerto comes from the Latin Collcertaye, the Chinese translation is: Concerto, the original meaning is to play together, the concerto contains two factors - both competitive and collaborative. On April 9th, Milan Furniture Fair will be the most beautiful design concerto for the world.